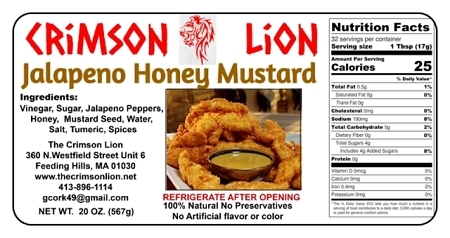 We love to apply the Jalapeno Honey Mustard on our hot dogs , burgers, kielbasa, sweet or hot sausage, brats etc. 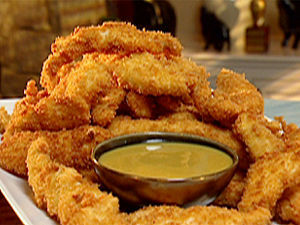 We also enjoy dipping shrimp as an option in lieu of cocktail sauce or mixing with ketchup or cocktail sauce. Great combination when used with our Sweet Onion Relish as well. Try pretzel dipping. It is so delicious!! !